With the Interflora network of florists based in Stirling we can offer an experienced team of florists who can help you to create something special. 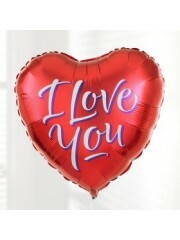 Whether you are looking for something small, to send as a thank you, or want to splash out, with everything from Wedding flowers to hand tied bouquets, The Stirling Florists have a fantastic range of products online for you to choose from. 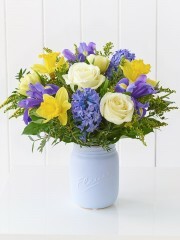 With our online service you can order flowers from wherever you like whenever you like. 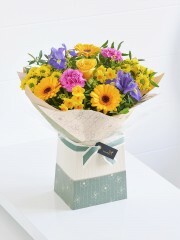 This flexibility and ease of ordering flowers means there no excuse not to spoil someone close to you! 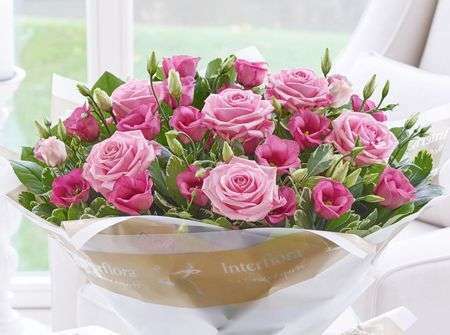 With our great connections and network with other florists within the UK and even overseas, Stirling florists are able to send flowers to order in 140 countries worldwide. With many years of experience and a creative and passionate team, Stirling flowers strive to provide the best possible service and products. 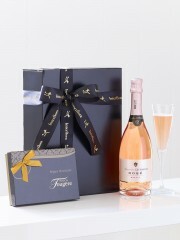 The team are dedicated to pleasing our customers with all your floral and gifting requests. 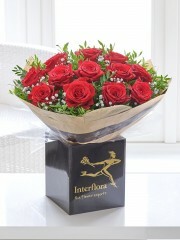 The Stirling and UK flowers are delivered within our trusted network of Interflora florists. If you have something in particular that you would like to send, you can give us a call and we can arrange anything you like. Whether it’s a specific colour or type of flower, or you just know exactly what you want, give us a call and we can put together something special. 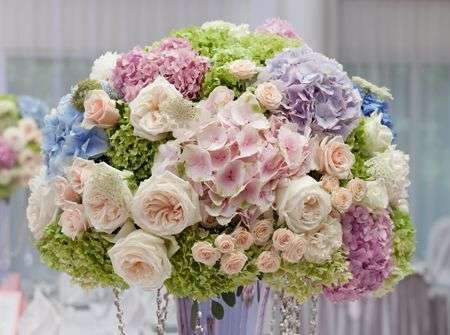 Beautiful flowers are created by the team of florists. We can supply flowers for almost any occasion, speak to one of our florists who will be apply to suggest the best flowers suitable. The network of florists allow us to not only arrange for flower delivery Stirling but also across the UK as well. 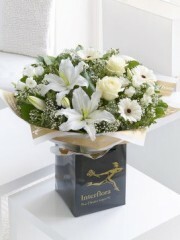 With the international network of florists we can also arrange for your flowers to be delivered throughout the world. 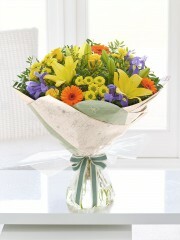 Please feel free to call and speak to one of the florists who will be happy to help with your enquiry. With our expert florists at Stirling flowers personally selecting a range of flowers, we are sure to have flowers to suit all occasions so no matter what size or style is preferable. 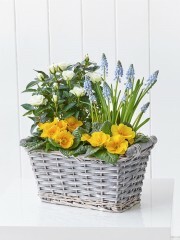 We offer gifts so you can make your flowers delivery even more special. 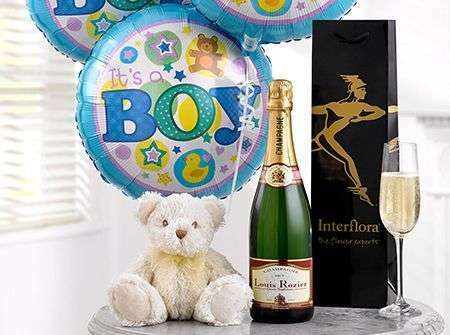 With Chocolates, wines, champagne, balloons and even teddies there's everything you'll need to impress the person receiving the flowers. With over 40 years’ experience within the flower industry our florists are highly trained and eager to help. The florists in Stirling will create each floral arrangement to order. To speak to one of the florists for help and advice please call the number at the top of the page. We have been supplying flowers in Stirling and all over Scotland for many years and take pride and care of our customers. 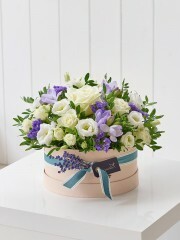 We have specialist florists who are experts in the field of wedding flowers. They have a fantastic knowledge of wedding flowers and arrangements and keep up to date with their designs and inspiration to maintain an exciting modern range of flowers. Our online wedding flowers are just to give you an idea of what is available, your wedding flowers from one of our Stirling florists will be completely unique and bespoke to you. Your wedding day will be one of the most important day of your life. The Stirling florists will take pride in creating bespoke flowers for your big day. 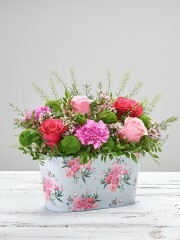 The flowers will be imported from Holland to ensure quality and freshness. If you have any questions at all please contact one of our florists either by phone or email and we will be happy to help. Florists in Stirling will be able to deliver your flowers for your wedding day and will assist in making sure your big day goes smoothly. 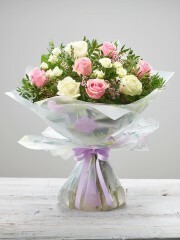 We can arrange for your flowers to be delivered the same day if you place your order with us before 3pm. 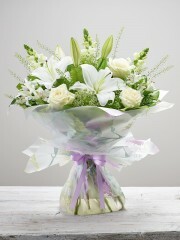 The flowers in Stirling can be delivered Monday to Saturday and we are open throughout the whole year. For peak periods such as Christmas, Valentines and Mother's day we suggest you place your order with Stirling flowers as soon as possible to ensure we can deliver your order. As these occasions tend to be very busy we sometimes have to stop taking orders so as not to disappoint. So remember to ensure that we can accept your order and deliver your flowers in Stirling then place your order as soon as possible to avoid disappointment. The florists in Stirling will make every arrangement to order. 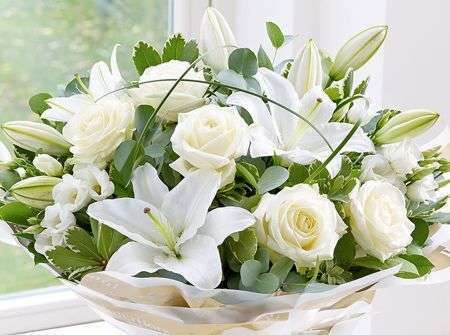 The florists will only use the freshest flowers making sure that your floral arrangement will have longevity. Whatever the occasion florists in Stirling will be happy to ensure they can deliver your expectations. You can order from the core collection or if you would prefer flowers which we believe are more seasonal then feel free to browse the season category for Stirling florists. 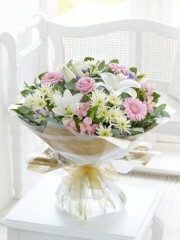 We use a large network of florists to ensure that we can meet every order. Therefore if you have flowers to be delivered outside Stirling then we will arrange the local florist to deliver your flowers. Same Day Delivery is available as long as you place the order with our florists before 3pm and they will make sure your flowers are delivered on your chosen day Monday to Saturday. 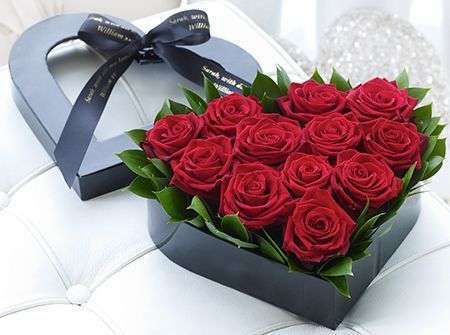 On the rare occasion we cannot get your flowers delivered on the day requested the florists will be in touch with yourself as quick as possible to let you know the reason. 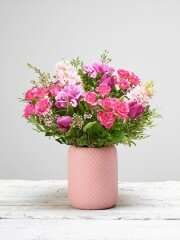 It may be the florists are unable to arrange the specific flowers you have requested due to availability. The flowers are imported from Holland and sometimes our suppliers may have trouble getting from the growers the flowers you have requested. 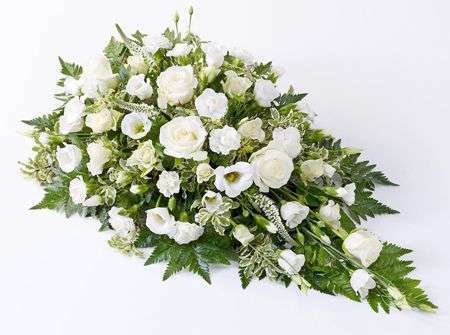 The florists in Stirling will get in touch with you as soon as possible and discuss possible replacements that are satisfactory with yourself. These situations are rare but at Stirling flowers we want to ensure customer satisfaction.